Google has announced the list of Android Wear watches that will get the Android 8.0 Oreo software update in the near future. 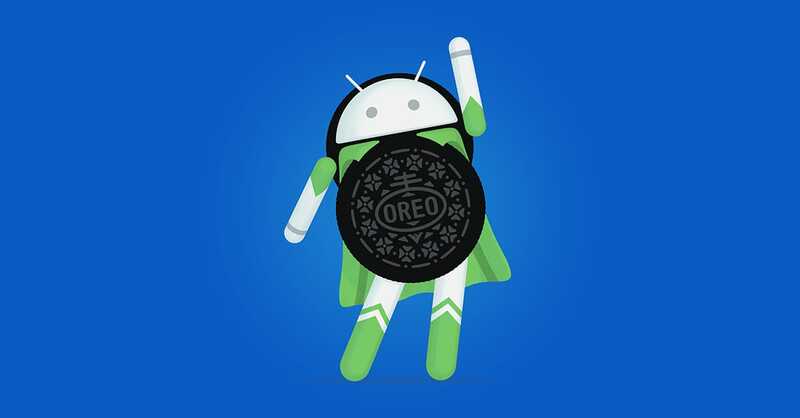 A post by community manager Ernest on the Google Support portal details the list of Android Wear watches that are already receiving the Oreo update alongside the ones that will get the update in the future. Some of the watches that will soon get the Android Wear Oreo update include the Diesel Full Guard, Emporio Armani Connect-ed, Huawei Watch 2, and Misfit Vapor, among a total of 25 models in the list. Popular models from Michael Kors and HUGO BOSS are also eligible for the software update. The models that already have the update rolling include the LG Watch Sport, Fossil Q Venture, and Montblanc Summit. The post also mentions that only the device manufacturer will have detailed information. This is regarding the availability and timelines for the Android Oreo update on the respective variants. Back in October, Google had announced that some Android Wear 2.0 features would be pushed. This was for select watches via Google Play Store update. The company claims that this will allow timely improvements between software updates released by OEMs. Google seems to be focusing on its Android Wear catalogue of smartwatches at a time when many analysts and users alike wonder if Google is serious about its wearables platform. The company also recently stopped selling all non-Google, Android Wear watches via the Google Store. Apple, earlier this year, became the world’s biggest watchmaker. Especially with the runaway success of its Apple Watch in the last few years.